One of my favorite annual movie events is back again. 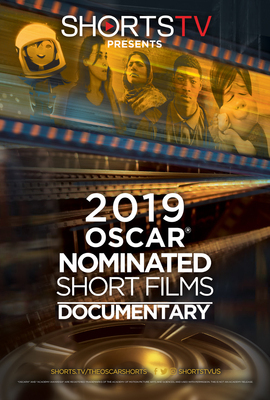 The 2019 Oscar® Nominated Short Documentaries will be showing at the Riverview Theater in south Minneapolis. 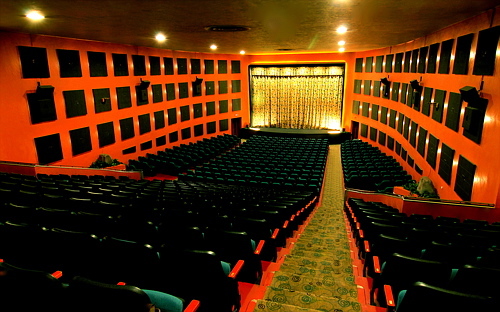 Each year, for just a brief time the Riverview shows the Oscar® Nominated Short Documentaries. The select showings for 2019 starts Friday February 8th, and will continue for just a few days, the last showing is on February 14th. Only one showing per day beginning at 4:15. The admission is a little higher than the typical $2 you pay at the Riverview. For this event, tickets are $7 or $5 for students and seniors. I don’t recommend bringing young kids. Sometimes the content can be graphic and it’s a long time to sit with no breaks between films. There’re five nominations, all shown in succession, bringing the viewing to around 3 hours. Some years I have gone, not knowing anything about the nominations and decided to just be surprised. Other years I’ve decided to read up a bit and have more of a background of what I would see. I have to admit, I think I prefer to not know anything about them, just my preference though. One of the friends that I was with, had done some lengthy research prior to the viewing. Whatever you decide, I can promise you that these nominations will bring a wide array of emotions. If you choose to read about the nominations you can do that here.